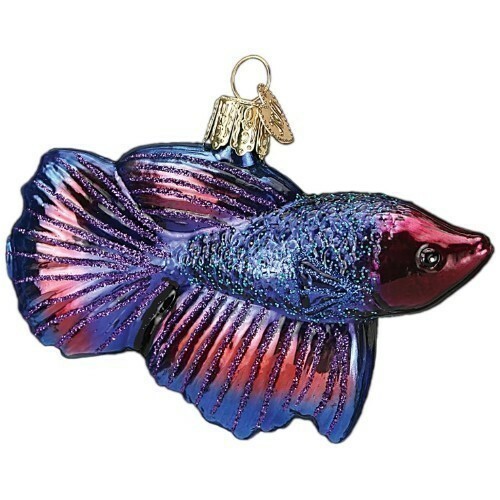 Betta Fish, originally known as Siamese fighting fish, are one of the most colorful and vibrant freshwater fish. They have been domesticated for over 800 years, and centuries of breeding have produced fish of exceptional beauty and grace with flowing fins, which makes them a favorite in aquariums. Size: 3.75"